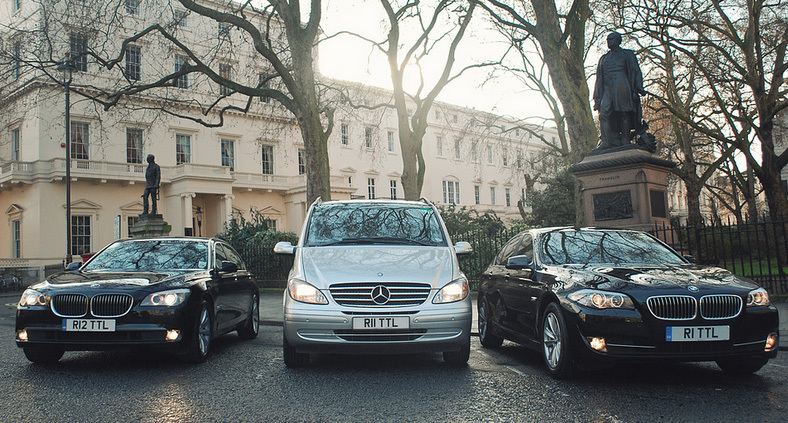 Each year Total Chauffeur Service offers transfer and daily hire services to the Wimbledon Championships, offering an easy, reliable and luxurious alternative to reaching the tennis. This tournament portrays everything there is to like about the English summer - Strawberries , Champagne and competitiveness! The area surrounding Wimbledon is notoriously busy (and also cordened by police), so reaching the stadium can be difficult. However with our expert knowledge and experienced chauffeurs, we will be able to get you as close to the action as possible. We are experts in group event logistics and every year we help clients to transport VIP individuals to and from Wimbledon.